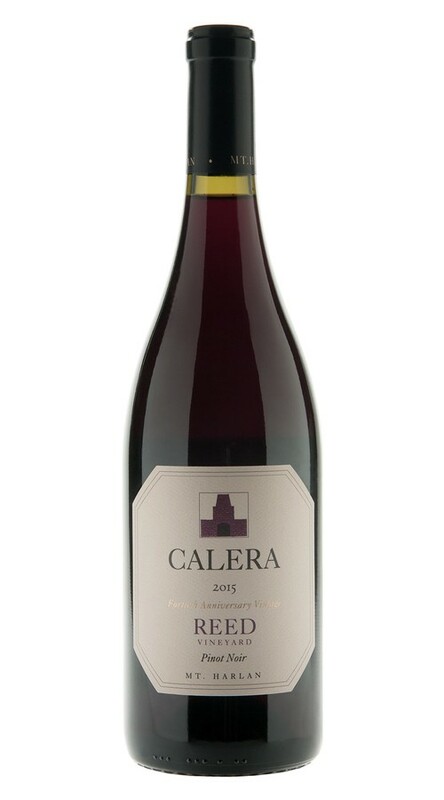 With a northern exposure, Reed is always our last vineyard to ripen, yielding a beautifully aromatic Pinot Noir with soft, seamlessly integrated tannins and alluring red berry flavors. On the nose, aromas of juicy red cherry and strawberry are underscored by hints of tart rhubarb. The red fruit is echoed on the palate, where flavors of cranberry and pomegranate mingle with hints of white pepper and spice. Elegant and flowing, this is a wonderfully unique and thought-provoking expression of Mt. Harlan Pinot Noir.